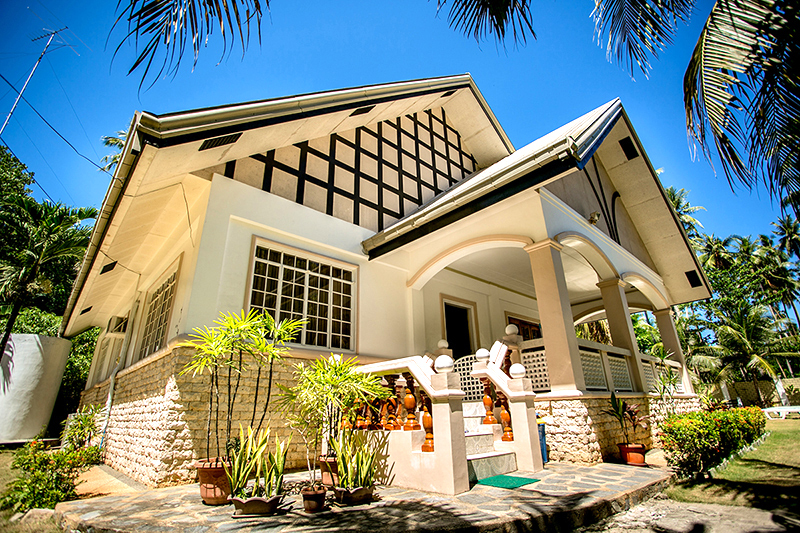 Panglao Villa is a beautifully maintained modern villa on the paradise island of Panglao. 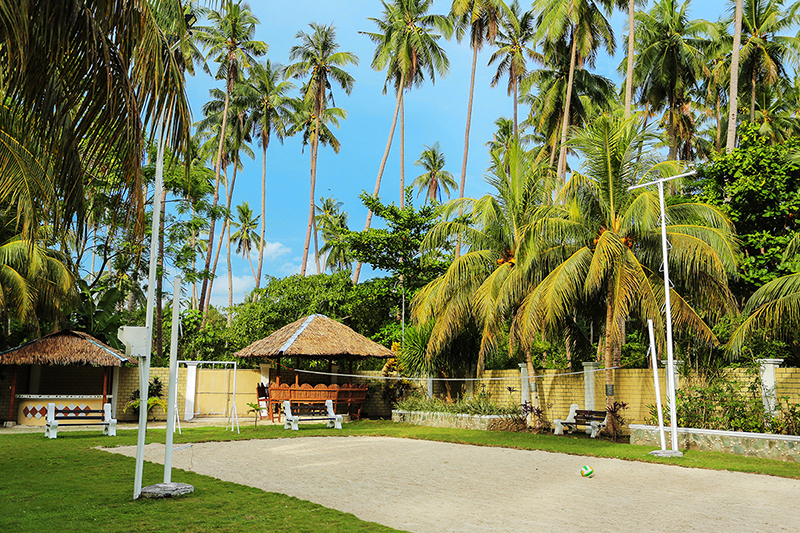 Panglao is famous for its unspoilt white sand beaches, world-renowned dive sites, historical landmarks, and exotic flora and fauna. Panglao is connected to the island of Bohol by two bridges, giving easy access to the wonderful sites of the island, including centuries-old churches and towers, majestic falls, caves, scuba diving havens, rare and exotic wildlife, and of course the famed Chocolate Hills. Bohol, in the heart of the central Visayas, is the eco-tourism heart of the Philippines. 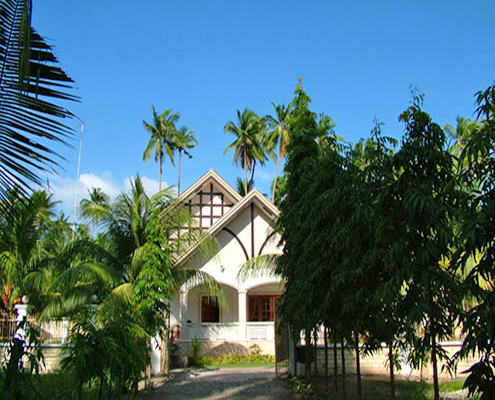 There is a small airport at Tagbilaran City, with several daily connections to Manila and Cebu, and this is just a 20 minute drive from Panglao Villa. 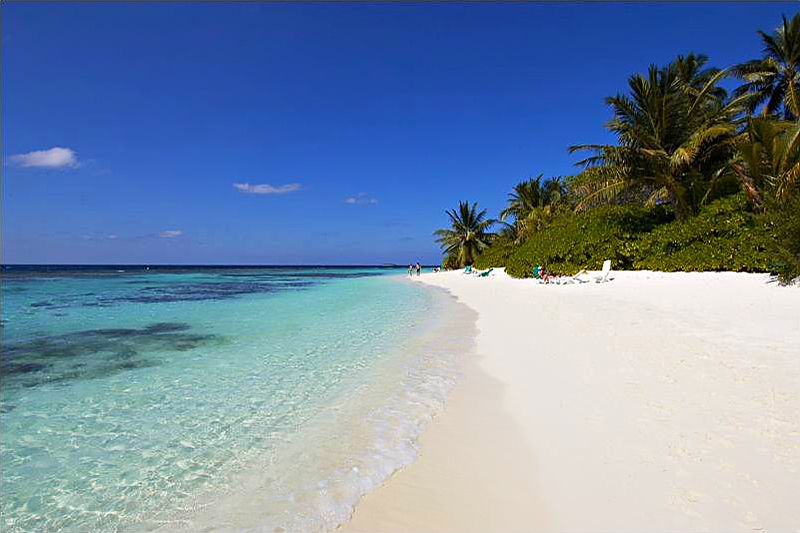 Free pick up and drop off from the airport is included with your stay. 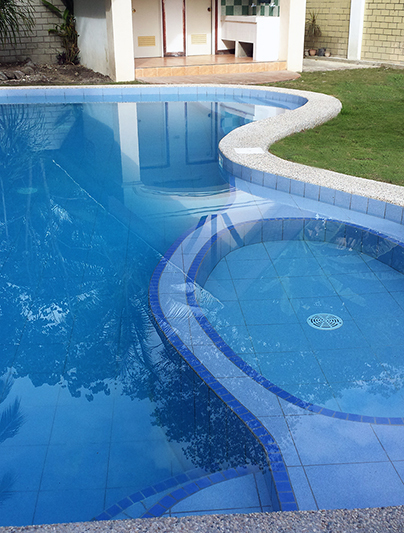 In Panglao you can be as busy or as relaxed as you wish, and we know that the comfort of the villa, plus the beauty of the area and the warmth and hospitality of the local people will ensure this is a vacation you will treasure.